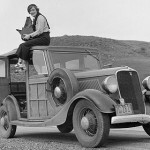 Dorothea Lange was born in Hoboken, New Jersey, in 1895. 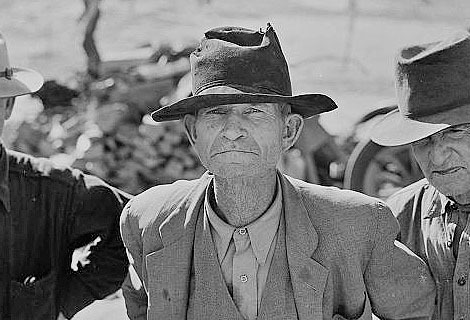 Lange is best known for her work documenting poor conditions of the migrant workers who traveled in large numbers to California during the Great Depression of the late 1920s and 1930s. Her photographs brought much-needed attention to their plight. Lange used photography to document the difficult period of the Depression and to motivate agencies and individuals to take action to improve the situation. With her photographs Lange was able to capture the emotional and physical toll that the Depression and other events took on human beings across the country. Dorothea Lange was born in Hoboken, New Jersey, in 1895 and studied photography in New York City before the First World War. In 1919, she moved to San Francisco, where she earned her living as a portrait photographer for more than a decade. During the Depression’s early years Lange’s interest in social issues grew and she began to photograph the city’s dispossessed. 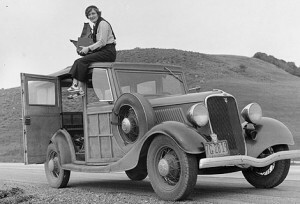 A 1934 exhibition of these photographs introduced her to Paul Taylor, an associate professor of economics at the University of California at Berkeley, and in February 1935 the couple together documented migrant farm workers in Nipomo and the Imperial Valley for the California State Emergency Relief Administration. Copies of the reports Lange and Taylor produced reached Roy Stryker, who offered Lange a job with the Resettlement Administration in August 1935. 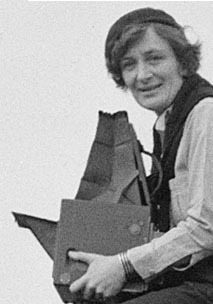 Unlike the agency’s other photographers, Lange did not move to Washington but used her Berkeley home as a base of operations. She and Taylor were married that winter. Lange returned to the Imperial Valley in early 1937 for the Resettlement Administration. The valley was in a state of crisis. 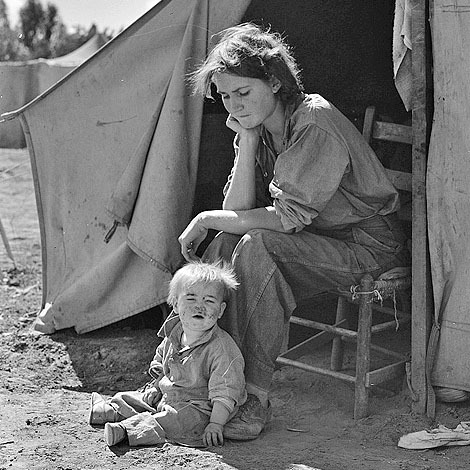 The most poignant and moving photographs from Lange’s trip convey a mood rather than describing circumstances or activities like the mother and child in the tent opening. Lange’s ninety-seven Imperial Valley photographs from 1937 are integrated with more than one hundred other images of California migrants she made that year. Some of her Imperial Valley photographs document conditions: the makeshift camps on the banks of irrigation ditches, the use of irrigation water for cooking and washing, the crowds at the relief offices, and, when work was available, the stoop labor. 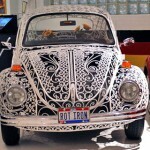 Her photography was not limited to Okies and Arkies for she also photographed the camps occupied by Mexican laborers, a Japanese-owned farm, and Filipinos picking lettuce. 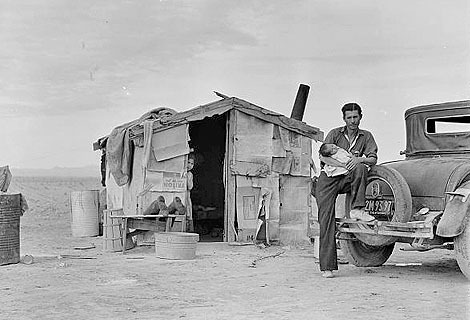 Ex-tenant farmer on relief grant in the Imperial Valley, California, 1937. A cropped version of this photo appeared in Life Magazine, June 21, 1937. Read more about Dorthea Lange and her photography.